Perfect for a celebration with family and friends over the festive season, here is a menu to set your mouths watering just thinking about food and wine pairings. We’re choosing Barossa Valley Ice Cream Company dixie cups and drizzling the Golden Semillon over the top! If you are feeling inspired by these wines, why not buy a mixed dozen? 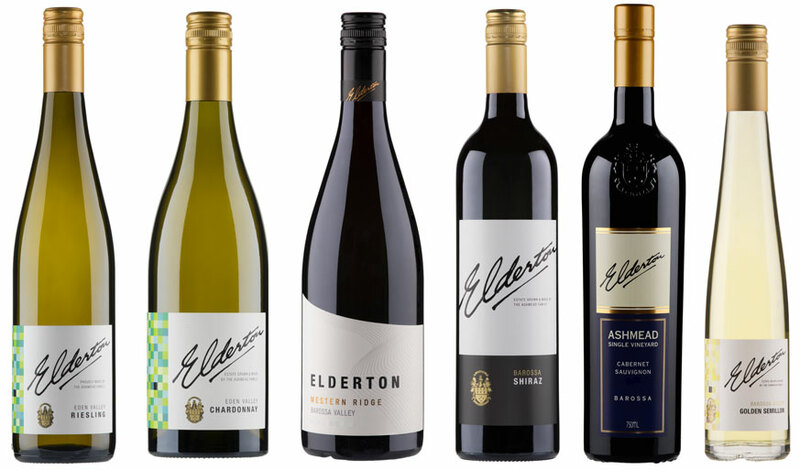 As part of our 5 Days of Christmas promotion a mixed dozen with two bottles of each of these wines is available at a great special price – limited time only. LEARN MORE.